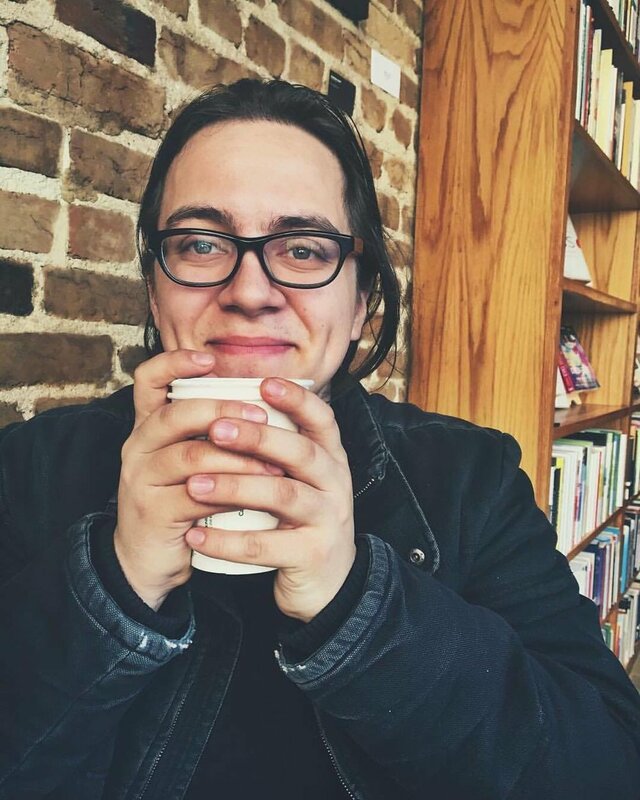 Inti Figgis-Vizueta is a non-binary Latinx contemporary-minimalist composer from Washington, DC. They strive to create works that emphasize the performer’s creativity, often involving the instrumentalists in the composition process, specifically creating pieces to promote the agency of player and audience. Through the integration of a liberation ethic, Inti believes the subversive barriers between composer, player, and audience can be broken down, promoting a growth in community. They recently completed their last year of a Bachelor of Arts in Music, focusing on music composition, at American University. They are starting an M.M at Boston Conservatory in the Fall of 2017.